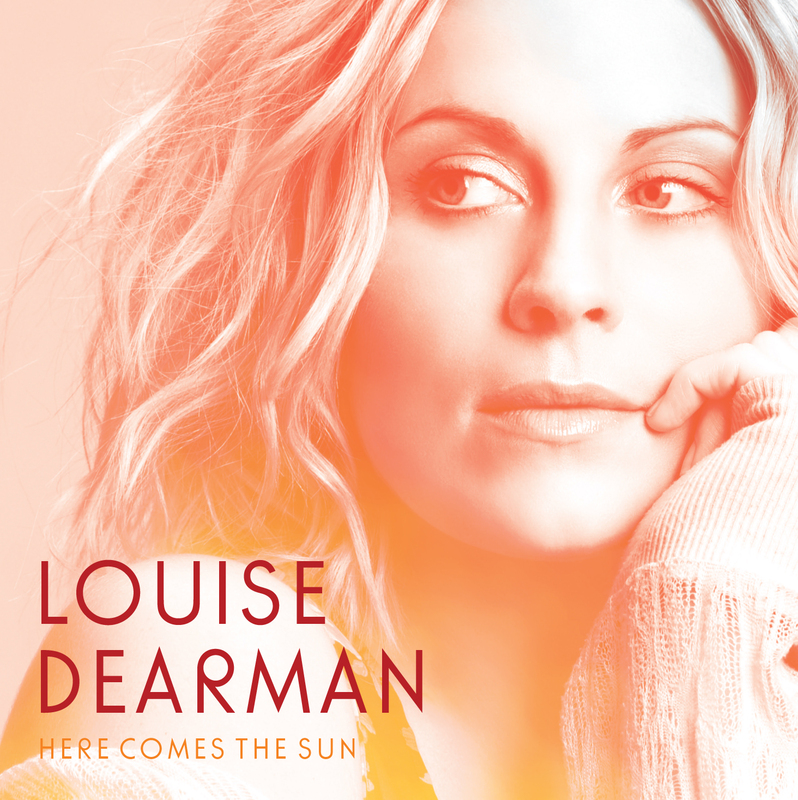 Here Comes The Sun is Louise Dearman’s second solo album. Where her first offering was a showcase of musical theatre, this album is a bold journey into the territory of strong R&B and soul numbers that span five decades. The album’s title track is George Harrison’s composition , first recorded on The Beatles Abbey Road LP. Where the original is of course a word class performance in acoustic guitar, Dearman boldly replaces that famous intro with piano and vocals, and within just a few bars makes the statement that for this CD she is taking classic numbers and recording them on her terms and with her interpretation. Vocally, she mixes fineness of pitch with powerful strength and clarity. Whilst Harrison purists may see her version of this number as sacrilegious, it has a beauty and it works. Squander, the album’s second track, is a delightful surprise. Dearman takes this Skunk Anansie signature tune and reworks it, producing a soulful melody that it is intoxicating to listen to. The suggestion of covering this song on the album was truly visionary . A soulful Time After Time proves to be another classic song, beautifully re-imagined by Dearman into a recording that whilst echoing aspects of Cindy Lauper’s original, invigorates the melody into a performance that is at once familiar yet also refreshingly new. The strength and range of Dearman’s voice is magnificently displayed in different numbers on the album. With Gravity, her cover of Sara Bareilles’ original evokes the legendary chanteuses of recent years, and suggests that she has the potential to match Celine Dion or Barbara Streisand, such is the spine-tingling effect of her voice. The performances of See The Day, and also This House, similarly serve to emphasise the power that Dearman can deploy to not only tame and master a big song, but also to show how she can coax the arrangements into moments of sheer vocal magnificence. Dearman’s version of One Day I’ll Fly Away , whilst again a beautiful and striking performance, is, being critical, perhaps the only number on the album that is outshone by the original . Randy Crawford’s unique timbre, and the skillfully arranged strings accompaniment from 30 years ago are acknowledged, but not quite matched, in this recording. This collection of songs is predominantly outstanding. 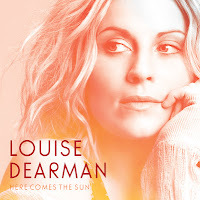 If Louise Dearman’s first album acknowledged the musical theatre background that she has come from, Here Comes The Sun, produced by Ben Robbins, is a definite and stunning statement from the singer of where she wants to go to. Only last week, Miss Dearman tweeted that she wanted to be cast “in a play”. This album, following hard on the heels of her impressive, nearly two-year, stint in Glinda’s bubble in the West End smash Wicked, suggests that the performing world should be her oyster. Here Comes The Sun is a perfect addition to any Soul or R&B collection.